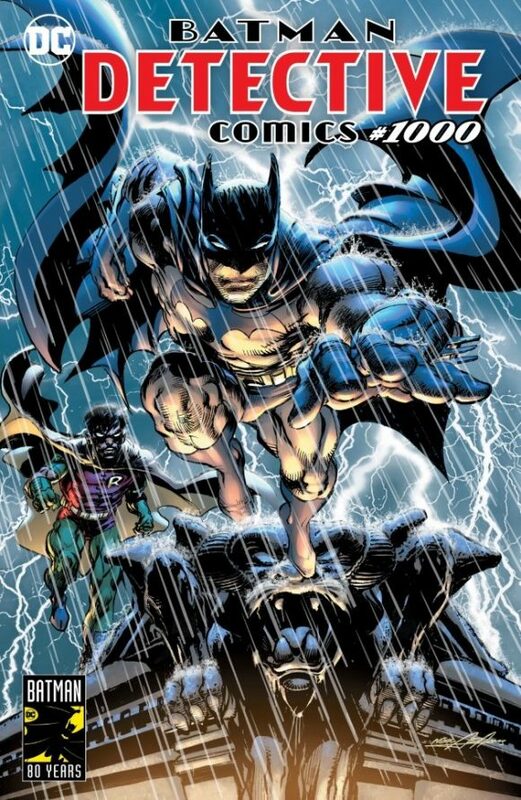 Here’s how this goes: Neal Adams is one of the most important comics artists in history. 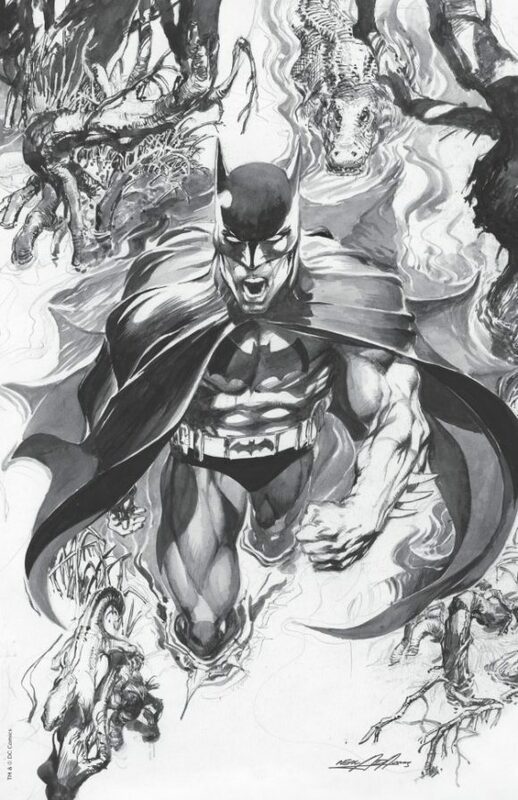 Well, not only has Adams illustrated a story for ‘Tec #1000, he’s produced three, count ’em, three variants for the landmark issue that also celebrates Batman’s 80th anniversary. Now, these are not variants put out directly by DC. These are retailer exclusives available only through Adams’ Continuity Studios and Gallery. They join a whole host of retailer exclusives that we’ve begun spotlighting. Look for more in the coming weeks. 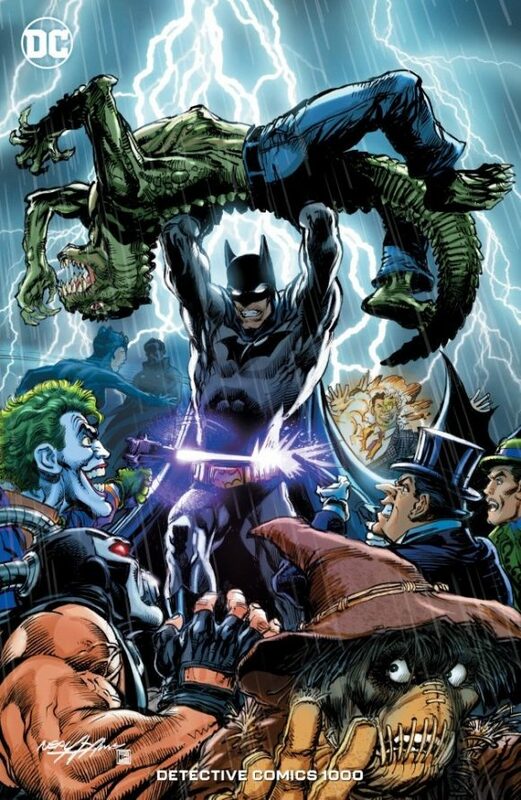 Neal Adams is definitely one of Batman’s definitive artists!